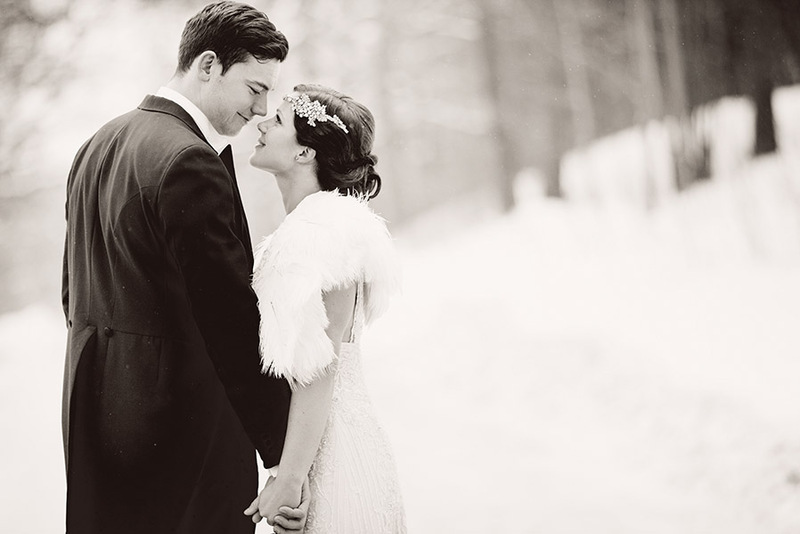 Juliana & Erik got married in Åre in the beginning of the year. 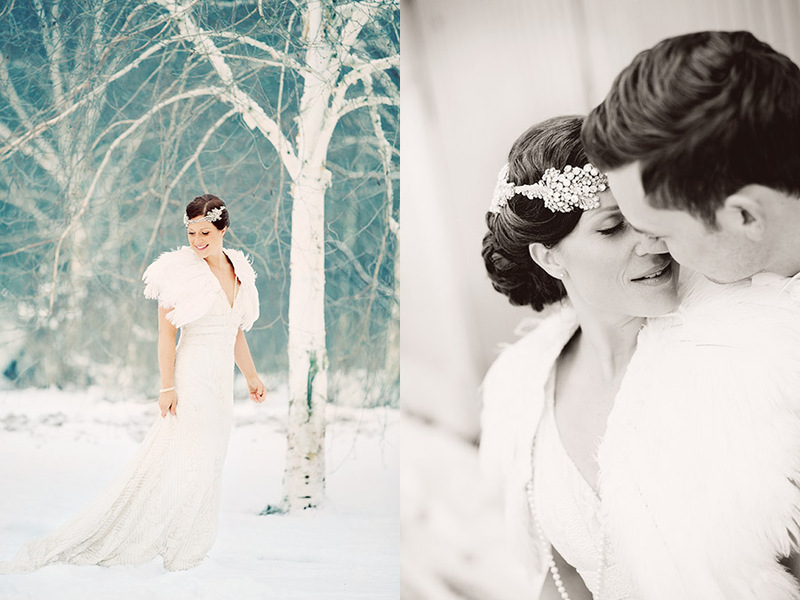 A few weeks later they got dressed up again when they hired me for the wedding portraits in Stockholm. We spend a few hours out in the cold at Winterviken. Based in Uppsala Juliana is also working as a photographer. For about 10 years ago I worked for a short while with her at a photo lab in the same town. We have not been in contact since then so I got very happy last summer when she sent me an email about her wedding. 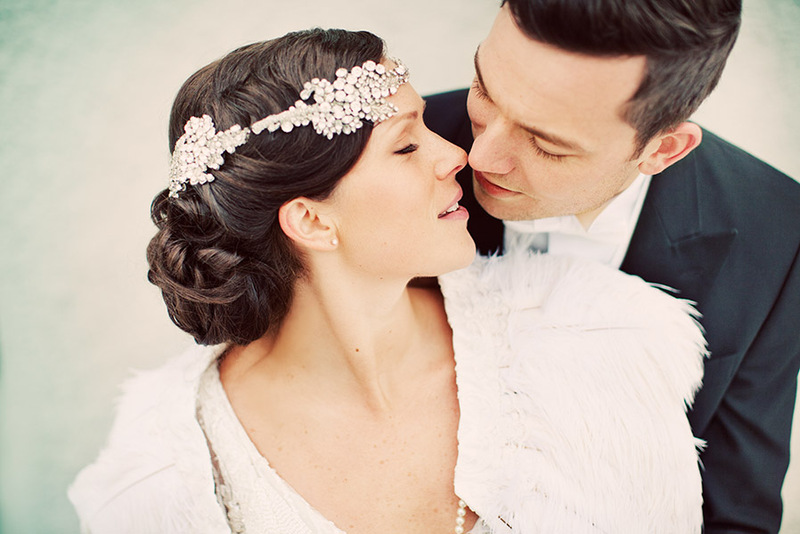 I really love the art deco inspired wedding dress and I'm so curious about all the DIY details they had at their wedding day in Åre. 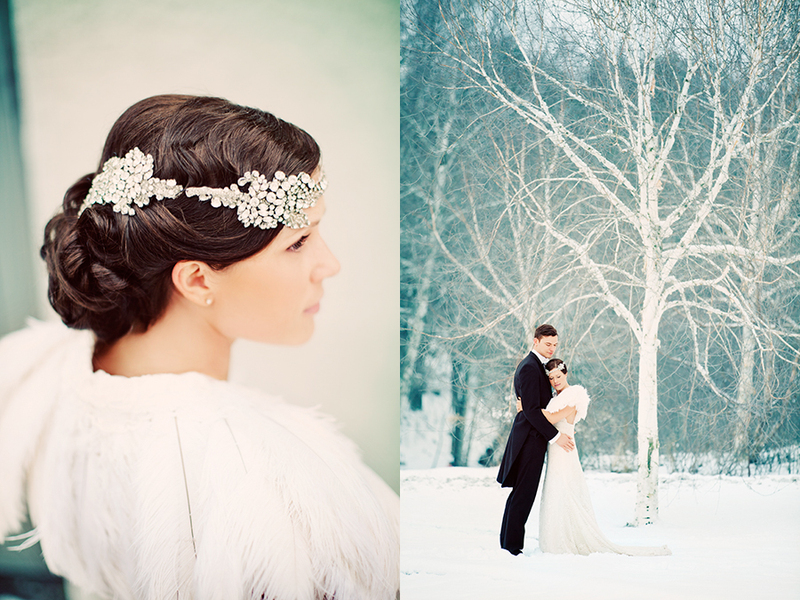 Last Friday I photographed Juliana & Erik and their vintage, art deco styled portrait session. More photos to come. A sunny winter day in January I photographed Cecilia and Ola's wedding in Stockholm. Here's a little preview from their day. "Erika, We want to thank you for what you did for us last weekend. You are without no doubt the best photographer we have ever met. 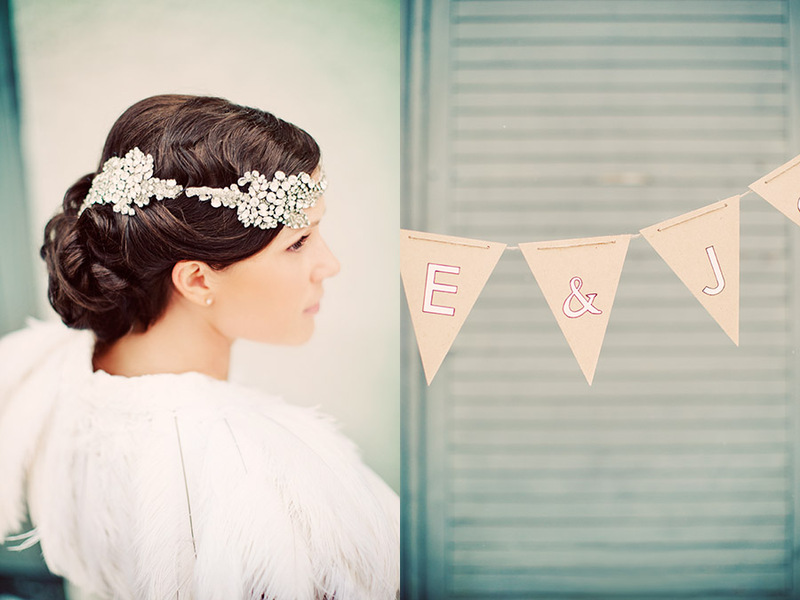 You are so professional and we will definitely recommend you to all of our friends that will be getting married". This was the sweet message I received from this couple a few days after the wedding day, when they have not seen a single photo from the winter session. I hope they are as much as happy now when they see the result of a very cold day in Stockholm. I'm so thankful for the warmhearted message. February 11 I went just a few blocks from my office to photograph Anette and Christian's wedding. 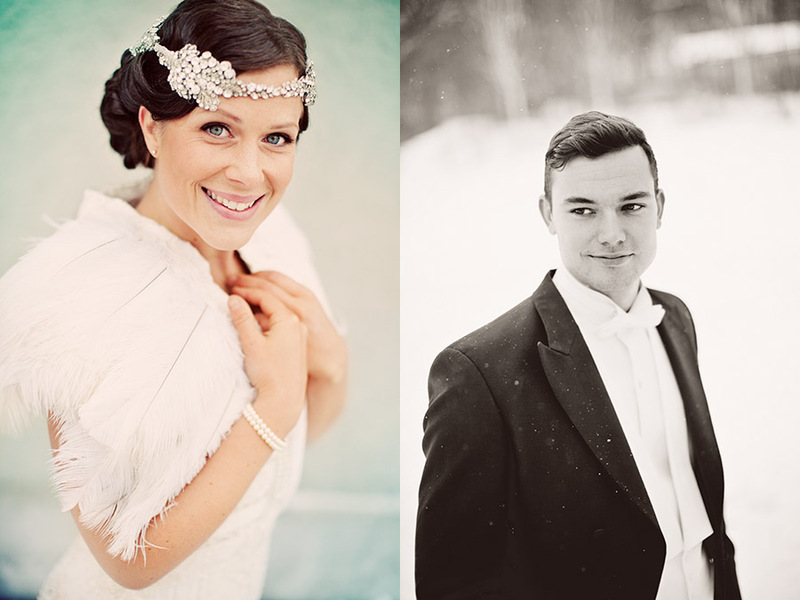 They got married in Engelbrekt's church in Stockholm this cold winter day, but despite the weather they were brave enough to photograph the entire portrait session outdoors. It was a bit challenging to find spots of snow so we could get as much as possible of a winter feeling. Thank you Anette and Christian, I hope you had a great and warm evening after all.